The Yuneec 3DR H520-G is a small, robust hexacopter that’s custom built to work with the Site Scan iOS app. 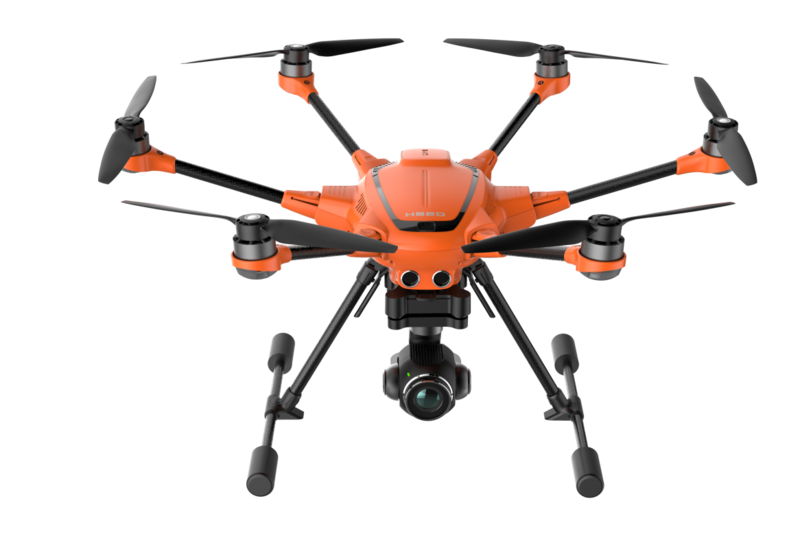 Built in partnership with Yuneec, the H520-G is based on Dronecode open source software, gives you total ownership of your data, and is the perfect drone to use on US government projects. The Phantom 4 Pro is one of the most popular drones in the world, and it works seamlessly in Site Scan. With a 30-minute flight time and 20MP camera, the Phantom 4 Pro is a versatile tool to use across a wide range of projects. 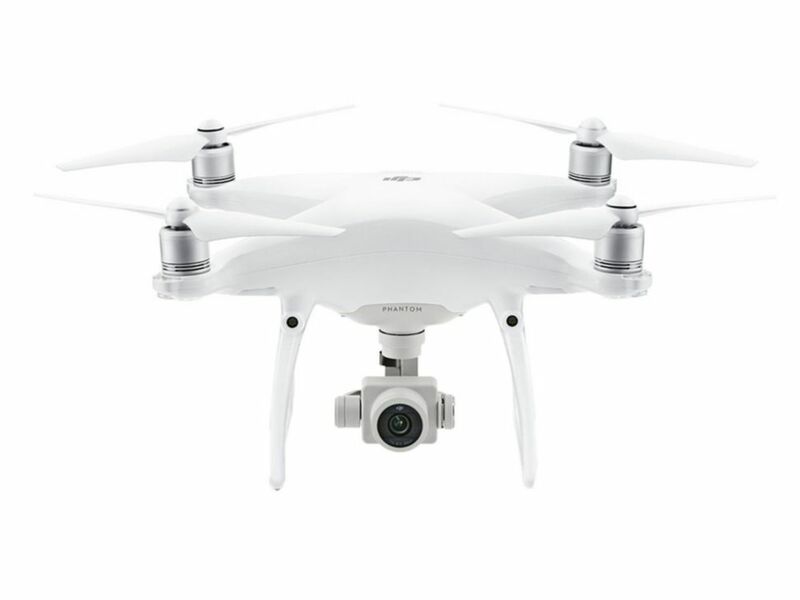 The Phantom 4 Pro has a 1-inch 20-megapixel sensor, and it can also shoot 4K/60fps video. Its Flight Autonomy system adds dual rear vision sensors and infrared sensing systems for a total of 5-direction of obstacle sensing and 4-direction of obstacle avoidance. Get the job done: the DJI M200 series is built specifically for industrial and enterprise users. Fly with the M200 and X4S camera using Site Scan, or use the The M210/M210 RTK with dual gimbal support for both the Zenmuse X4S and the Zenmuse XT thermal cameras, powered by FLIR. Weighing in at just over 1.6 pounds, the DJI Mavic Pro provides unparalleled portability when it comes to drone hardware options. 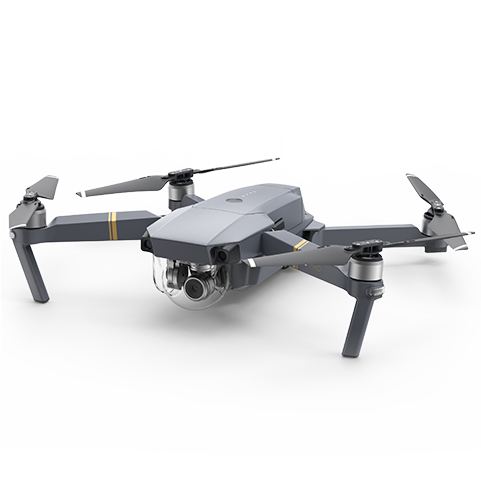 Complete with a 1/2.3" 12 MP CMOS sensor and a 27 minute flight time, the DJI Mavic Pro optimizes for convenience, while still providing plenty of accuracy. 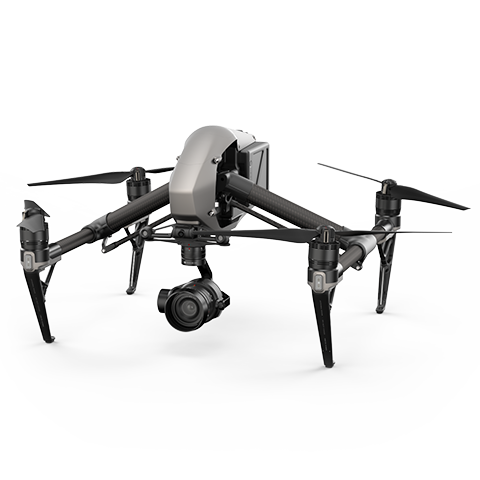 The Inspire 2 drone has an HD video transmission system, a 360° rotating gimbal and a 4K camera. A dual battery system prolongs the flight time to a maximum of 27 minutes while self-heating technology allows it to fly even in low temperatures. Manufactured by 3DR, our Site Scan drone includes a 20.1MP Sony R10C camera, the best camera on any drone under 2 kilograms, making it possible to capture high-resolution, photogrammetry-ready images. 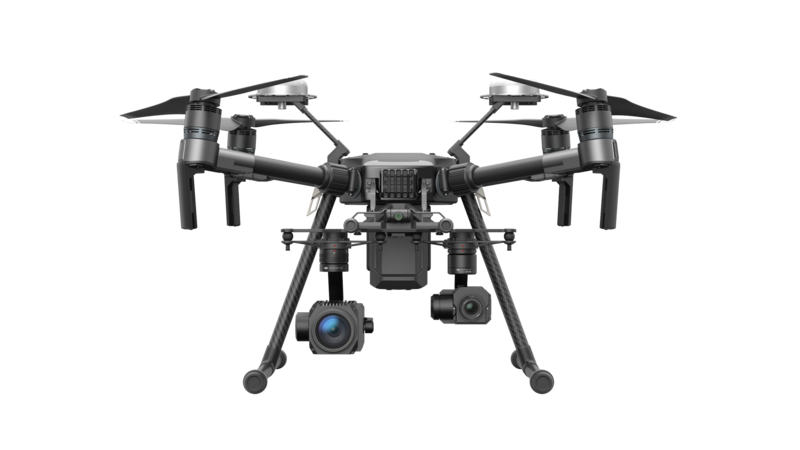 It offers a 16-50mm zoom lens with custom gimbal, and the APS-C sensor is 13x larger than average of non-commercial drones. For a list of supported iPads see this link.